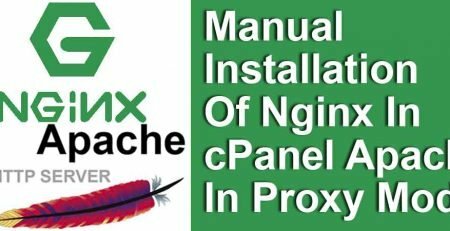 While there are lots of articles available that can differentiate pros and cons of Apache vs Nginx, we are here to shed some insights for both these web server for popular hosting control panel cPanel/WHM. It is one of the components of LAMP stack. Where LAMP stands for Linux, Apache, MySQL, PHP. 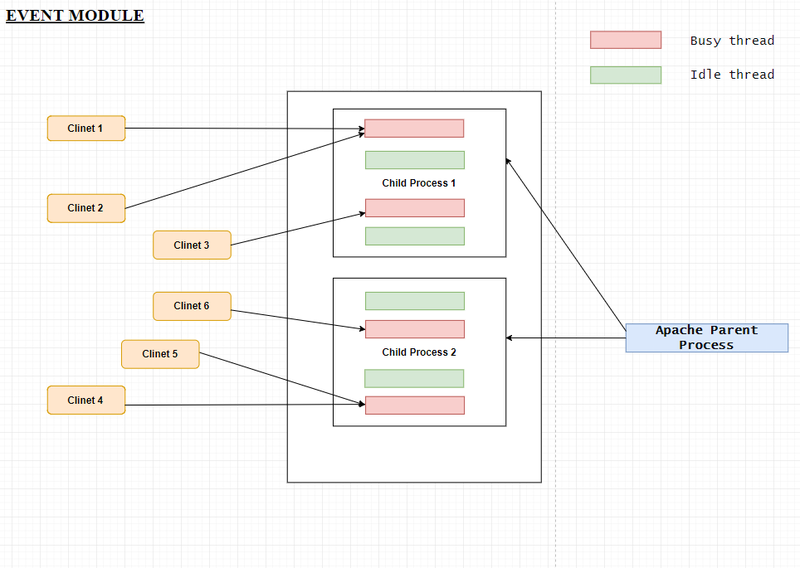 Apache can be built with several modules as per user requirements, this includes official as well as custom modules. 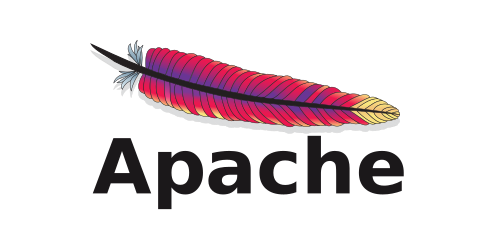 From the past few years, Apache has significantly developed various methods to handle web requests efficiently. 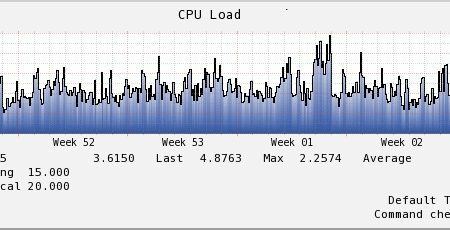 However the resource requirements especially memory consumption increases while serving lots of web page requests concurrently. By default, cPanel/WHM selects the MPM Prefork module. 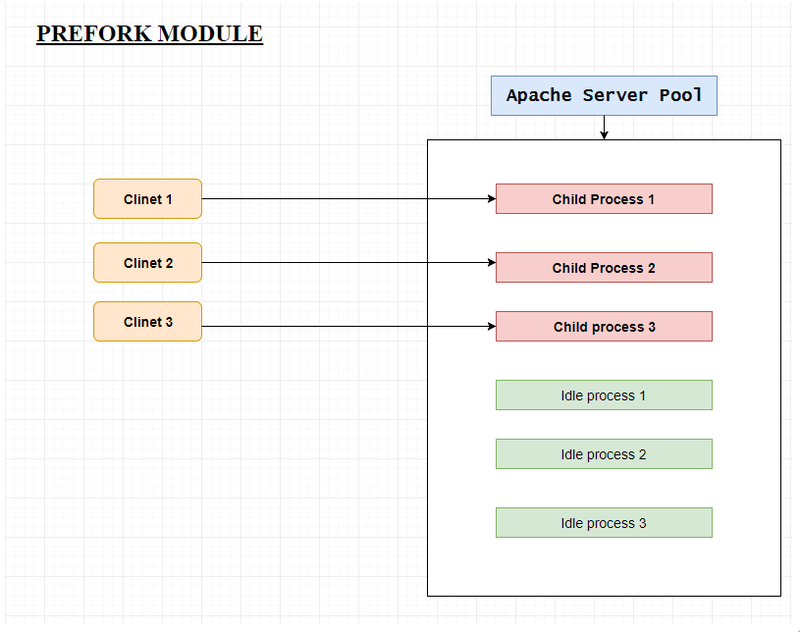 Each process of this module contains single thread, the parent process of Prefork module manages the size of the server pool. 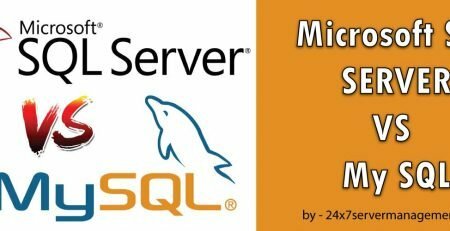 This is good MPM if you want to isolate requests, this way problem occurs for one request will not affect other requests on the server. 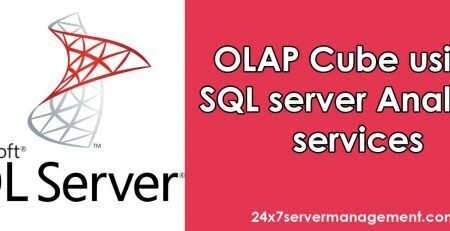 You can optimize apache as per the load on your web server. This module creates multiple processes, where each forked process contains multiple threads as well as listener threads which listens to the incoming connection. In this way, this module can handle concurrent requests at a time. 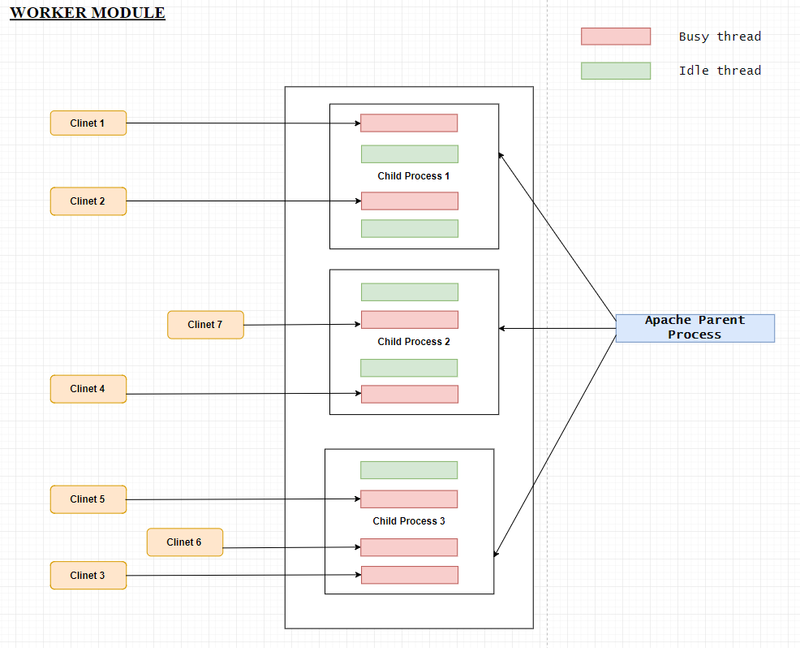 This MPM module allows serving more requests simultaneously while passing some of the requests to listener threads which allowing workers to serve new requests, each process of the event may have multiple threads and each of them able to handle more than one connection. Nginx is open source, high performance, reverse proxy web server. 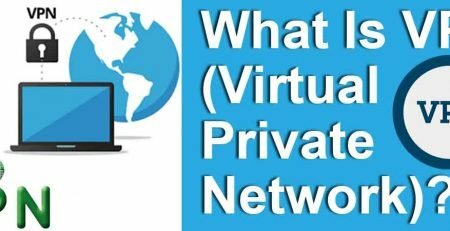 It is the second most widely used web server across Linux distributed systems. Nginx was designed to overcome performance issues of Apache web server. It serves static pages as well as dynamic pages at a faster speed by consuming less memory and resources than Apache. It can handle 10K connections at a time. The major difference in the working of Apache and Nginx is that Apache works in a Multi-threaded architecture whereas Nginx works in a single Event-driven architecture, serving a large number of the request using minimal nginx worker process. There are one master process and many worker processes in Nginx. The job of the master process is to read and figure out the configuration and manage worker processes. It operates on event-based model and OS driven mechanisms to efficiently allot requests among workers. You have full control of worker processes configuration, you can configure it as per your requirement as a fixed number or can be adjusted as per CPU cores. Nginx can be used as reverse proxy server, it receives the request from client and send the request to specified proxied server, it could be Apache server, another Nginx server Or non HTTP server(Application server build on frameworks like Nodejs, Django, Perl, Python etc) and then accept the response from proxied server and send that response back to the client. So how do we decide which Web server is best for cPanel? There is an ongoing discussion on most of the online web hosting communities regarding the choice of web server on cPanel/WHM. Well, choosing the best web server is solely depends on various factors like given below. By default, cPanel/WHM comes with Apache (Prefork module) and you have a choice of MPM to select via EasyApache4. You can select Apache when your server is not getting hit by large traffic and has enough resources of the server. From various benchmark results, for static contents, Nginx is pretty good than Apache and with dynamic contents the difference is margin-able. High traffic websites serving lots of static contents can use Nginx as their web server. Looking at security perspective Apache comes with some dynamic module like mod_evasive for DDOS protection whereas ngnix are developing security advisories day by day. The customization of the web server is possible by writing custom modules and Apache supports Dynamic modules whereas Nginx recently supported this before that you have to compile modules within Nginx. So Apache is quite flexible than Ngnix. Another point to be taken into consideration that .htaccess is NOT supported by Ngnix like Apache. By using Nginx web server If you want to add any customize directive then you will need to edit the main configuration file of virtual host and this cannot be possible for shared hosting environment. Finally, you can choose which web server suits your infrastructure. However for better security, performance, stability and flexibility point of view, we recommend Ngnix as a front end for serving static contents and Apache as the back-end for Dynamic contents. In short, what I can say here is that if you are looking to serve few websites like your corporate website or application with high-performance expectation you can easily go with nginx. And, if you are looking to offer shared hosting services where you will be hosting multiple websites choosing apache will be wise choice because of many custom requirements for all those websites. Now if you want to use Ngnix on cPanel/WHM server then take a note that cPanel officially does not support Ngnix. You will have manually install and configure nginx to host your websites. If you need any help with setting up Apache + Nginx configuration then contact our Support! 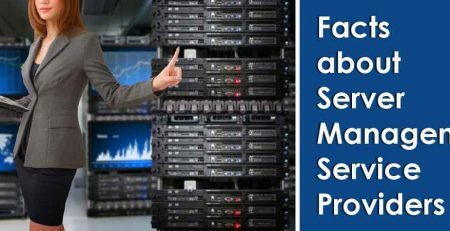 Founder & CEO of 24x7servermanagement.com with 15 years of solid experience in Systems Administration in Web hosting Industry. A certified expert and extensive knowledge in Linux cPanel & Windows. Holding a Masters Degree in Computer Applications from IGNOU University. 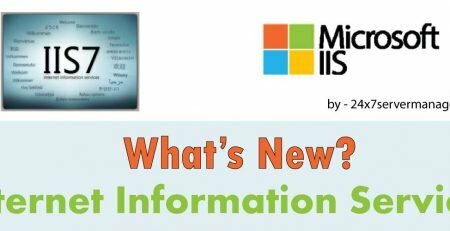 What’s New In IIS 7.0? 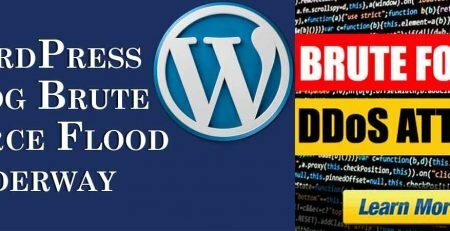 WordPress Blog Brute Force Flood Underway !! 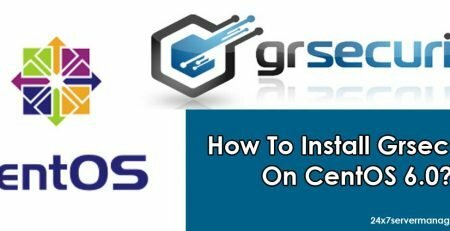 How To Install Grsecurity On CentOS 6.0?